Access control is a great way to add value and convenience to any gate entrance or exit scenario. 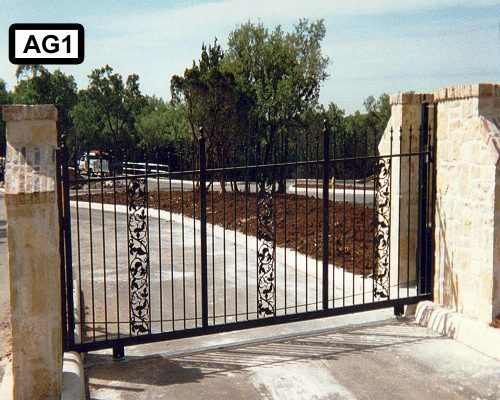 Quality Fence & Welding installs swing and slide gate operators from residential to commercial grade. We offer a variety of services from solar powered operators to safety loops and everything in between. 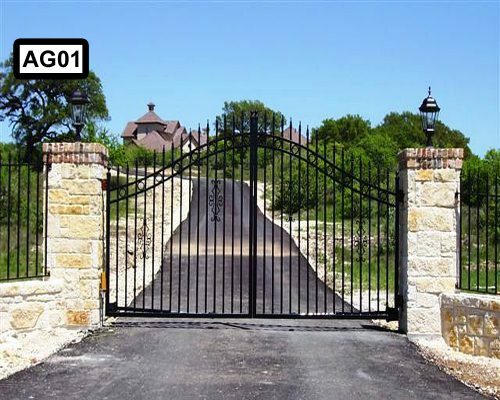 Not only do we install the gates, but we service them for you as well. 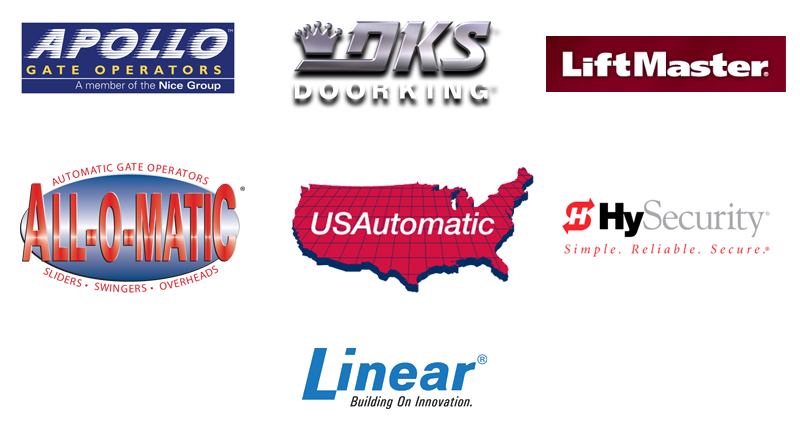 We offer 24 hour fast & reliable service on all of our gate products and are very dependable & reasonable! Click here to view some of our UL325 Common Questions.